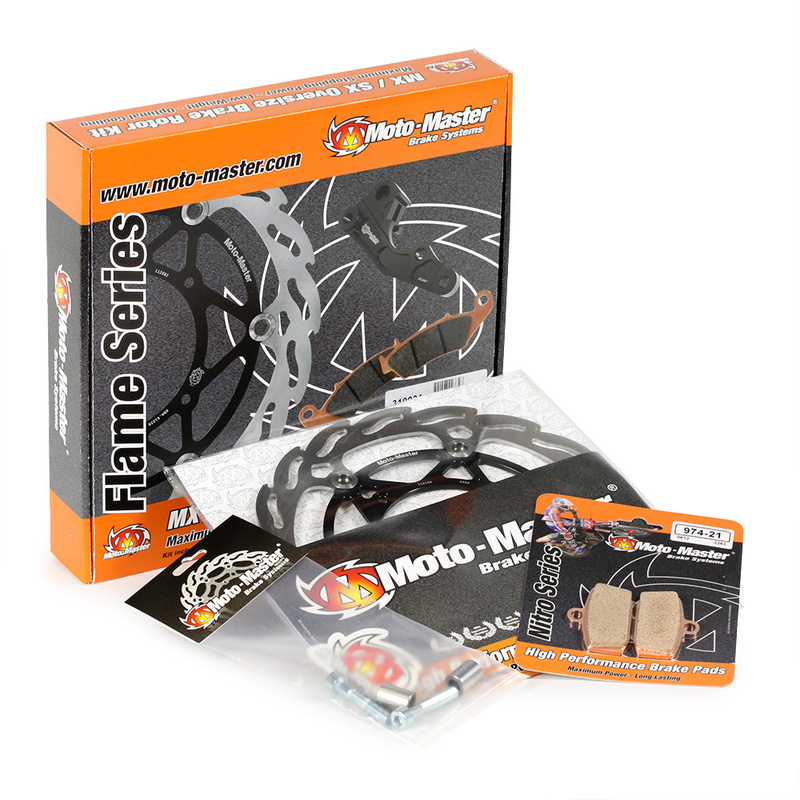 Moto-Master Brake Systems products represent one of the finest lines of replacement and high performance motorcycle brake systems available. 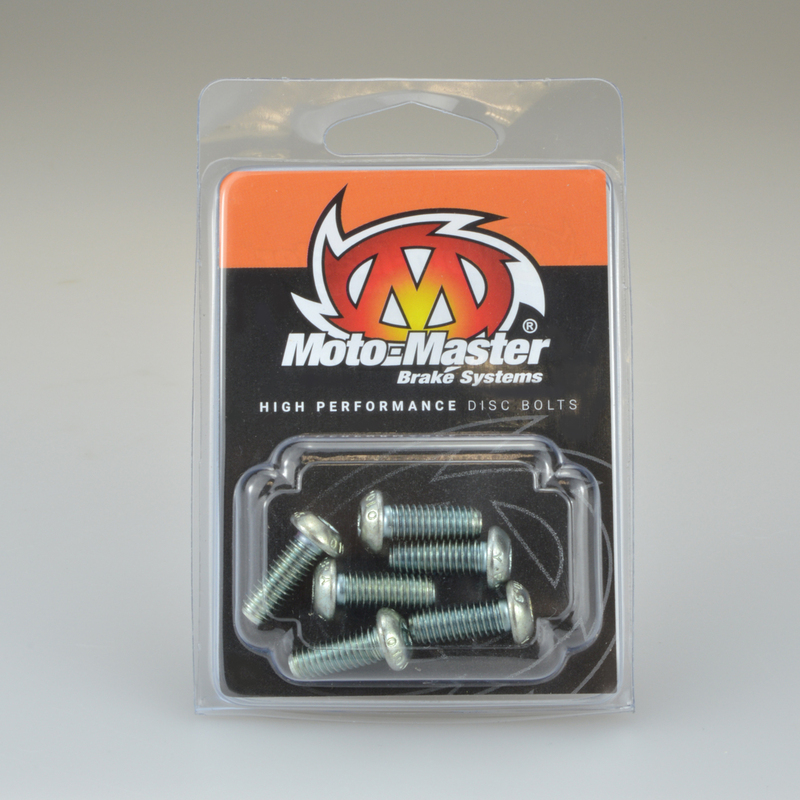 Sintered MX/Enduro brake pad for general use, an excellent long lasting all-weather performer. 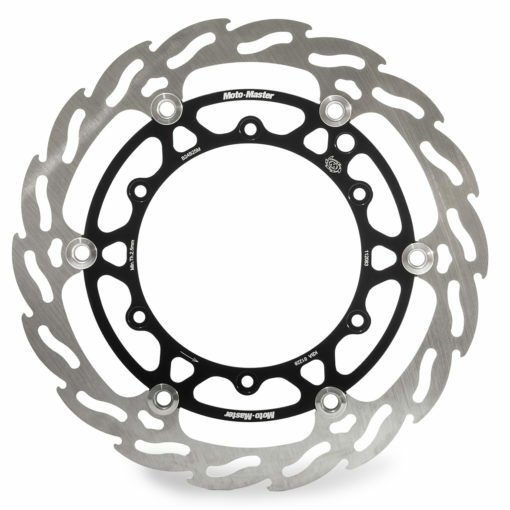 Also highly suitable for Enduro use. Sintered MX/Enduro brake pad for general use, the one-gradient softer compound adds more stopping power and further optimizes rider feedback. 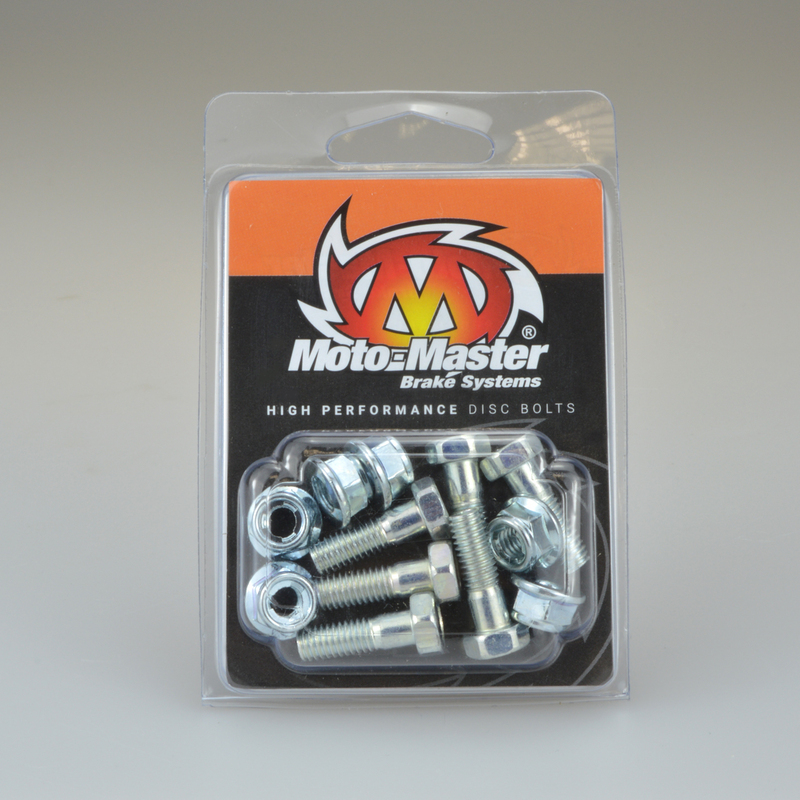 Sintered MX/Enduro brake pad for advanced riding which provides excellent stopping power in all weather conditions. 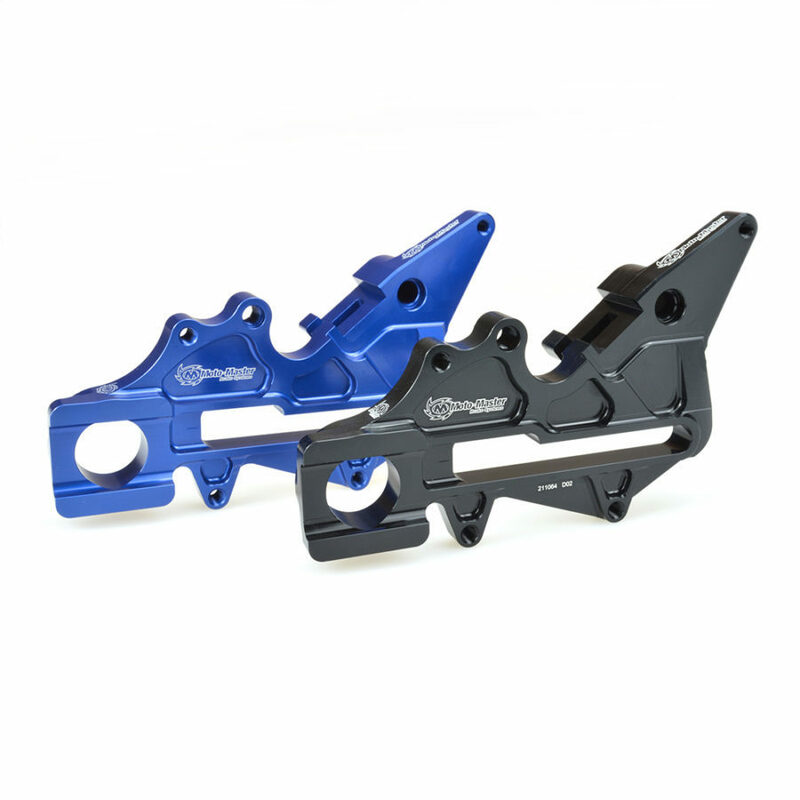 High end MX racing pad for professional use, the special sinter mix combines maximum stopping power with high temperature resistance to eliminate any possible brake fade. 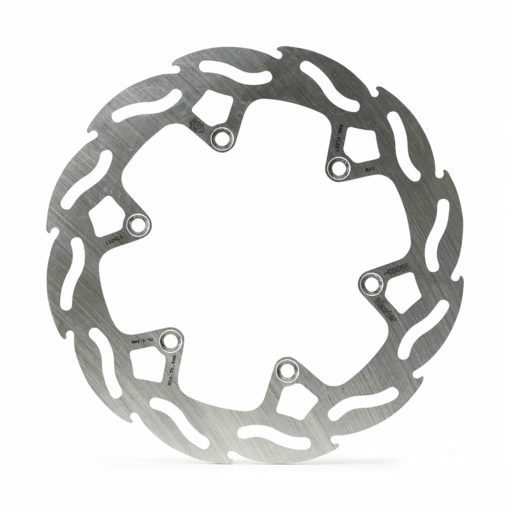 It’s high initial bite and linear feel allow aggressive and controlled deceleration. Replacement brake pad pins made of stainless steel. Original (OEM) replacement brake pad pins. 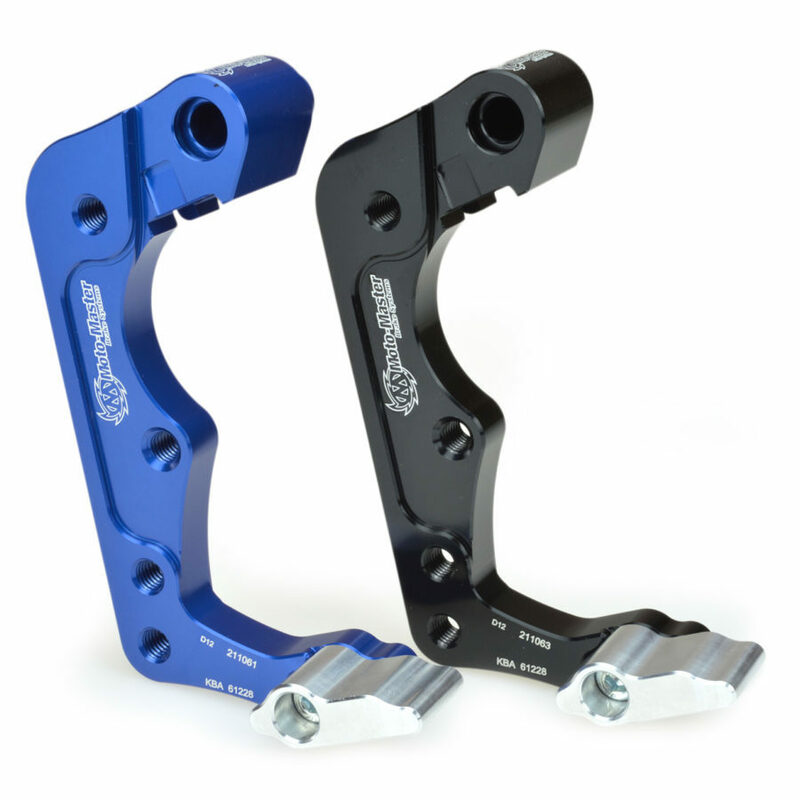 Precision CNC machined out of stainless steel for maximum durability.